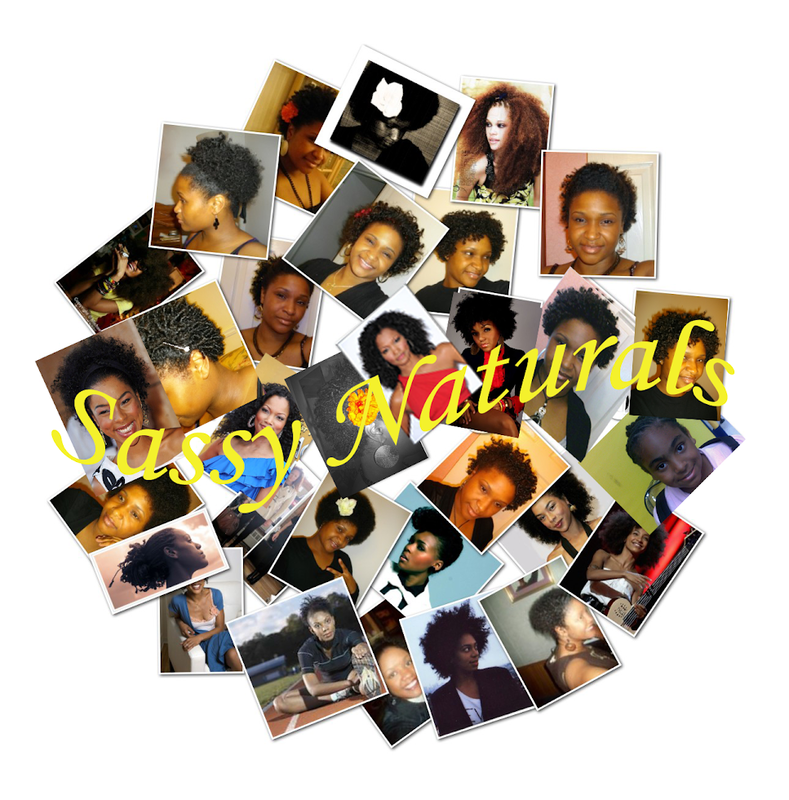 Most of us product junkies and new naturals have had many trials and errors this year finding products that work for our hair. I have found a few products that are tried and true and some that I will not be taking into 2011. What Products Are You Leaving In 2010 and What Products Are You Bringing Into 2011? As you know back in November I colored my hair with Dark n Lovely's Brown Cinnamon. So far so good. I have not noticed any damage and I have not changed my regimen. My hair is still growing at its normal pace (about half an inch thus far). Its actually easier to keep up with my growth now that I have this two tone thing going! How Long is Too Long to Wash? I have read and heard sooooo many different opinions, its all becoming a blur. Growing up I always heard "wash your hair every two weeks because washing dries it out" from everyone, so that is what I did. My hair was down to my bossom so I thought it was true. 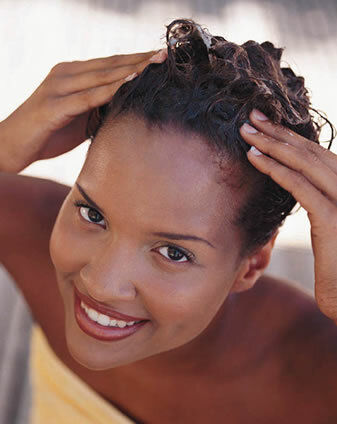 In adulthood, I began hearing, "black women can wash their hair once a week but no more". Once I entered the natural world, my world was turned upside down! I start to see people say water = moisture and the more your hair receives, the better. Does it really matter whether or not you wash your hair every other day or every two weeks and does it effect how your hair grows? Go Ms. Sassy its ya Birthday! Hey ladies! Today, i'm celebrating my born day. Blessed to make it to 29! This year has been eventful by far. 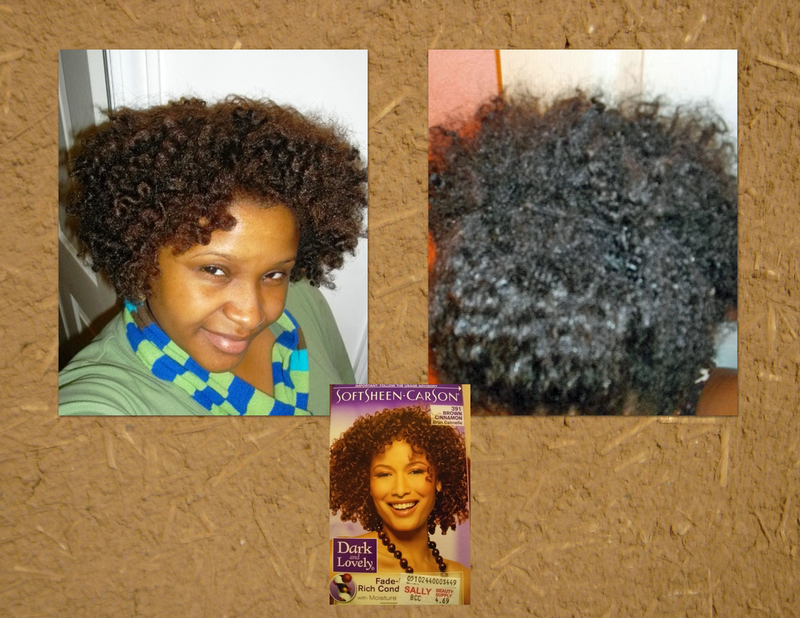 I'm now 6 months into my natural journey **whooohoo** and loving every minute of it. Starting this blog and my Youtube channel has become a great hobbie of mine. 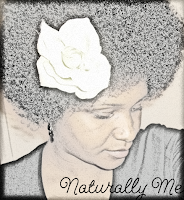 I enjoy sharing my journey with my fellow naturals and lovely transitioners. Look forward to growing and being able to expand my fantastic journey with you ladies! 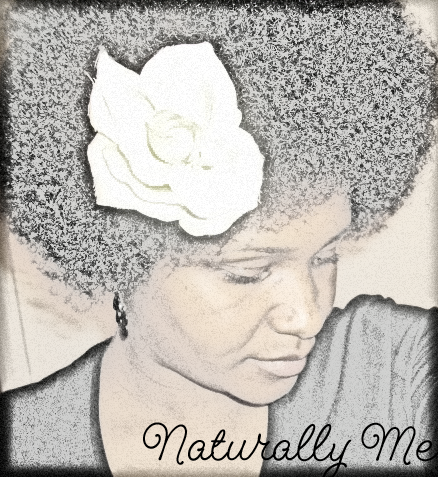 Learning, Living...and Loving my Natural! ﻿﻿Due to an unexpected tragedy, I traveled to Dallas, Texas this past weekend. Of course I had to check out a beauty supply store that sells natural hair care products. By recommendation, I stopped in Plano, Texas at 3 Sisters Beauty Supply store. I had the pleasure of meeting the owners Ricky and Nikki Crawford. What a pleasant visit! On first glance, both Ricky and Nikki were hard at work with a pretty little girl helping her dad. I was immediately greeted by Nikki and she complimented me on my hair style. She was very helpful in helping me find the products I wanted. We briefly discussed the scarcity of black owned beauty supply stores in my area. It was interesting to find out the 3 Sisters are actually their 3 beautiful daughters. I decided to check out their website and found an interesting article written on the store. Thought I would share it with you guys. 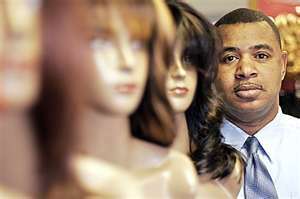 This is why it is soooo important to support our black owned beauty supply stores. Check out Nikki's interview with Rollingout.com. WHERE DO YOU SPEND YOUR MONEY ON HAIR CARE PRODUCTS?